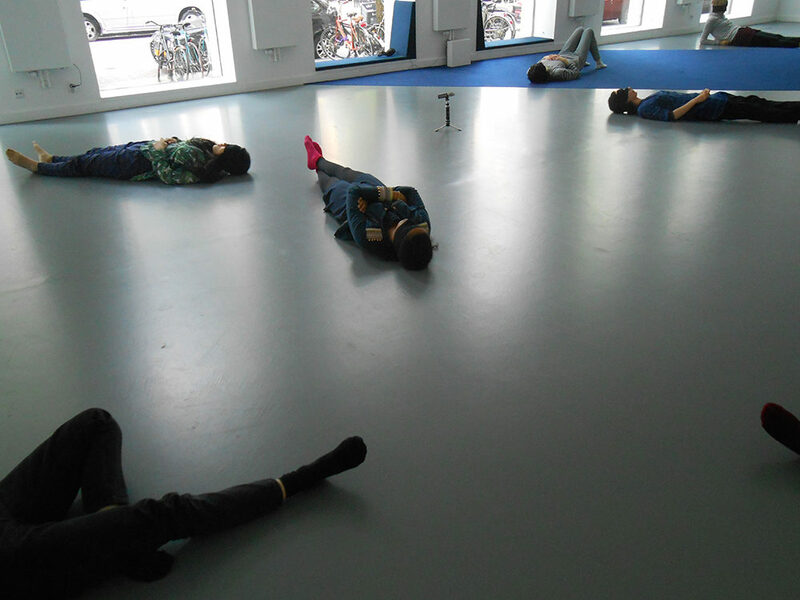 “The workshop ‘Voice and Space’ delivered by Janneke van der Putten was as surprising as it could be. The first thing that surprised me was to see how many different people, with the most various backgrounds, came together and joined the workshop. What came after the first relaxation exercise unfolded gradually giving the floor to the power of the voice. Surprisingly enough, you didn’t need to have a great voice!